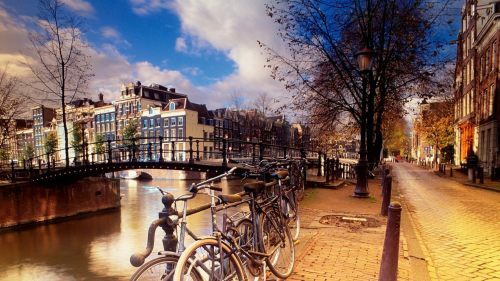 American Airlines has dropped the price of their off-season flights from Seattle to Amsterdam, Netherlands down to between $474 and $489 CAD roundtrip including taxes. The flights have 1 stop each way, in Philadelphia. 2. Click on the departure date box to open up the calendar view and look for the cheaper date combinations in the months listed above. Look for the dates that are in the $500s roundtrip. IMPORTANT: Many of the booking sites showing these fares are in $USD - so watch out for that. seattle, sea, europe, american airlines, central europe, western europe, amsterdam, ams and netherlands.